This year in the DeLaMar Theater delegates will find a different and more easily navigable ADE Pro. Following up on recent festival announcements about Nick Murphy, Weval and Tomorrowland we take a closer look at this year's ADE Pro, the must visit program for electronic music professionals. Our aim is to make it easier to find the topics and panels that are most relevant to you by introducing focus streams that cover the most relevant topics, so that you take the maximum in learning and new ideas away with you. The first 2019 topics to be revealed include health, the live industry, artist representatives and publishing & labels. We will zoom in on each topic area through keynotes by sector experts and through leaders, alongside in-depth panels that feature the very best speakers. Besides keynotes, panels and Country Focus events ADE Pro will also include several networking sessions so that you also get to meet the people who can be part of the expansion of your business, or who can open doors to new creative and business opportunities. Keep an eye on our news page for more updates, and subscribe to our newsletter (select 'updates about all conference tracks') to receive the latest ADE Pro updates. 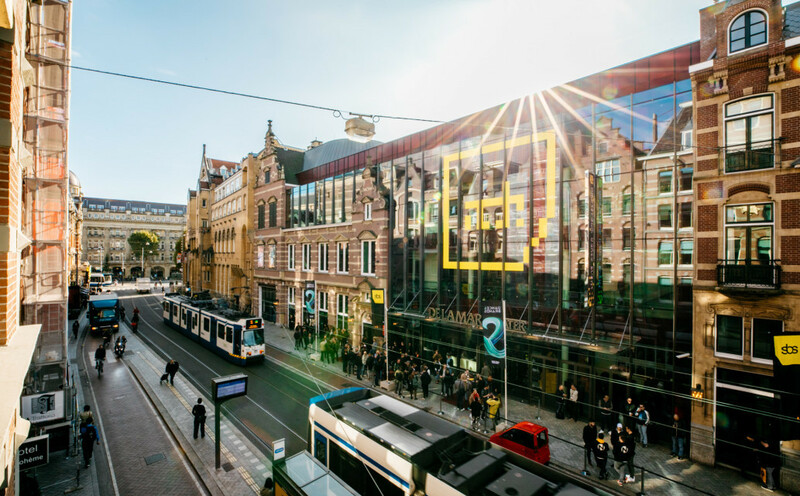 The ADE Pro program at DeLaMar Theater is accessible for ADE Pass and ADE Conference Pass holders, available here against Early Bird rate until April 1st.